Wow, Coudal might have just sucked me in. 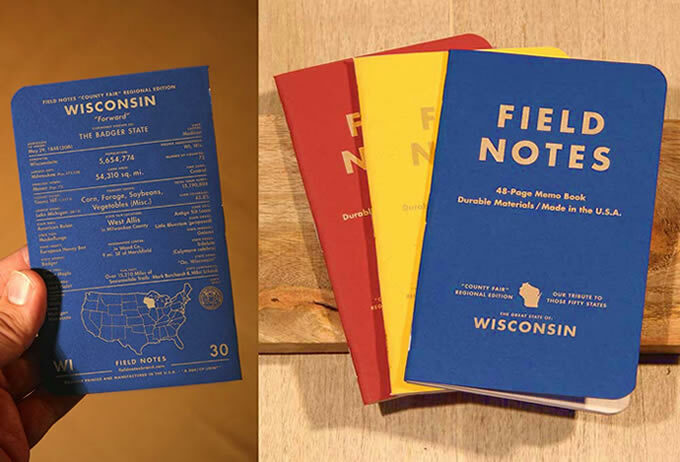 I’ve been meaning to swing by and pick up a new Moleskine, but goodness, these County Fair edition of Field Notes could be enough to sway me away from leather. 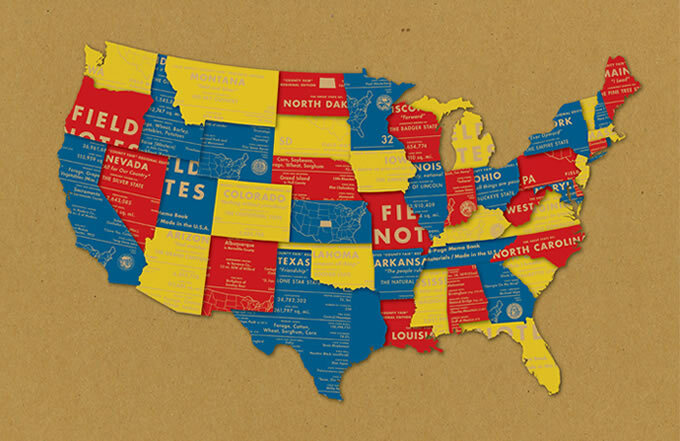 I’d also take the map below as a print for my wall if they decided to produce it.